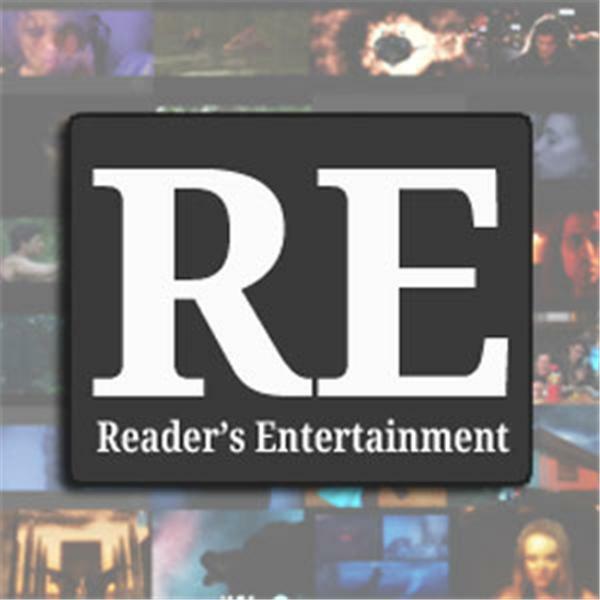 Reader's Entertainment Radio is a fun, informative and entertaining way to learn about books, engage with authors and have fun! From Book Lights to Reader's Entertainment Radio Show we have something for every reader and every genre! Discussing anything and everything related to comic books, movies, sci-fi, pop culture, etc. This week we discuss converting people to Whovians, the latest Doctor episode and what Doctors are the most beloved. We'll discuss the upcoming Walking Dead season, the newly released female THOR comic, whether or not Agent Ward should be shot and forgot and other issues of the Agents of Shield. This and more. Get your Nerd-on! !